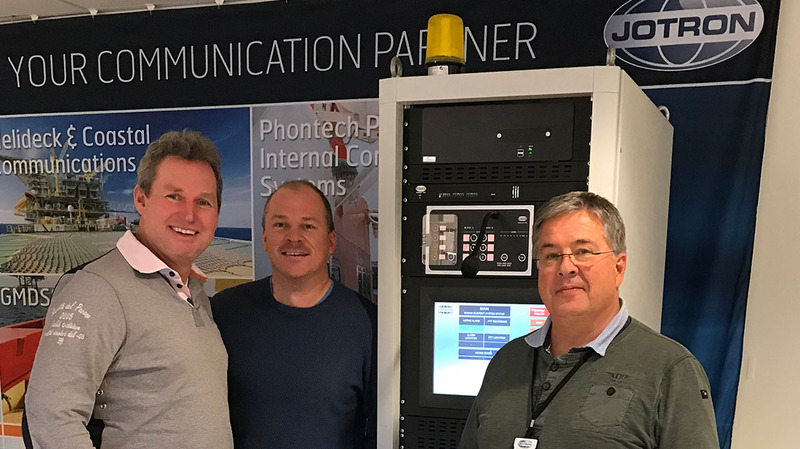 Jotron AS and Statoil Petroleum AS have entered into a frame agreement for delivery of the Public Address & General Alarm (PAGA) system to the Floating Production, Storage and Offloading (FPSO) Johan Castberg. The Johan Castberg field is located in the Barents Sea, approximately 240 km north of Hammerfest, Norway. The proven volumes in Johan Castberg are estimated at between 400 and 650 million barrels of oil. The field production is scheduled to start in 2022, with an estimated operation of 30 years. Operator Statoil Petroleum AS, has chosen Jotron AS to supply the PAGA system onboard Johan Castberg FPSO. The system is scheduled for delivery in 2018. The PAGA system is designed to ensure easy operation and safety through alarm and message distribution, reliability and fault tolerance and speech intelligibility. “Jotron is proud to be one of the suppliers to the Johan Castberg development. Jotron recently supplied the PAGA systems to the Johan Sverdrup projects. We look forward to continue working with Statoil Petroleum AS on this project and participate in the future of Norwegian offshore operations,” says Leif Morten Ramberg, Director Marketing and Sales Energy Markets at Jotron. Jotron AS has supplied communication systems to the oil and gas industry, and other offshore and onshore applications, since 1979. After 50 years of focus on product development, Jotron continues to enhance safety communication both today and in the future. For more information, please contact Leif Morten Ramberg – Jotron, tel: +47 3313 9700. Follow Jotron at LinkedIn and Facebook. Photo: Leif Morten Ramberg, Bjørn Cato Berg and Arild Skoli from the Maritime and Energy Communication Division at Jotron.